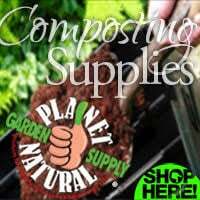 Using and making compost benefits the entire planet. 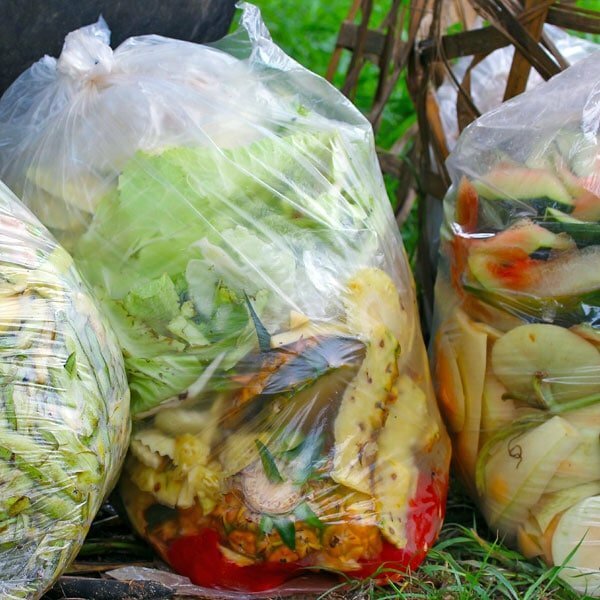 Here’s how composting protects the environment as it nurtures our gardens. 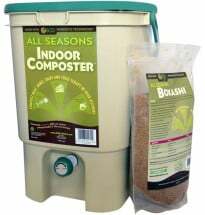 But composting can help the environment in a number of less obvious ways. Fertilizers, a major source of water pollution, bind to compost in soil, preventing them from leaching into groundwater or waterways. 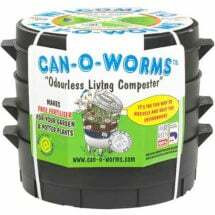 Some of the micro-organisms in compost can also bind heavy metals in soil, again keeping them from leaching into water. Other micro-organisms can actually break down some pollutants into less toxic chemicals. Compost is now frequently used to help remediate (or decontaminate) polluted sites. 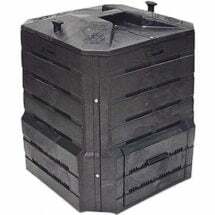 More and more cities, towns, universities, farms and schools are composting what used to be thrown away. 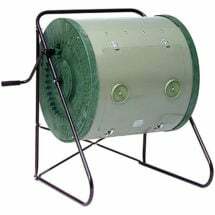 These composting facilities often dwarf backyard operations. 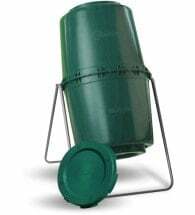 The photo below shows a worm bin at Southern Illinois University, where two million worms dine on cafeteria waste including milk cartons and napkins. Troughs of hungry redworms feast on university leftovers as part of SIUC’s vermicomposting project. 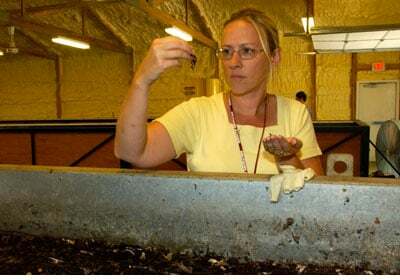 Source: “Vermicomposting Center” Southern Illinois University – Carbondale.